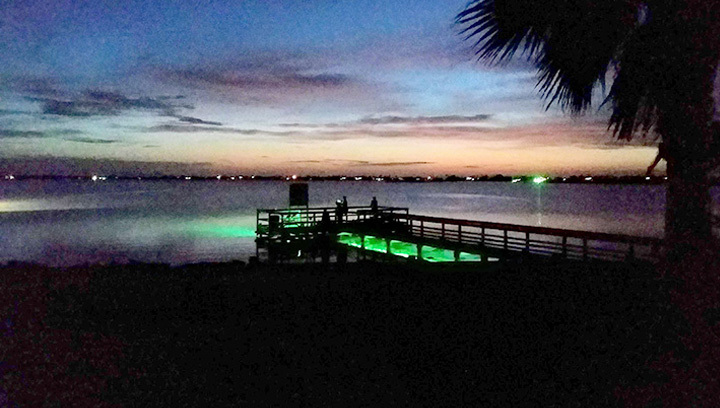 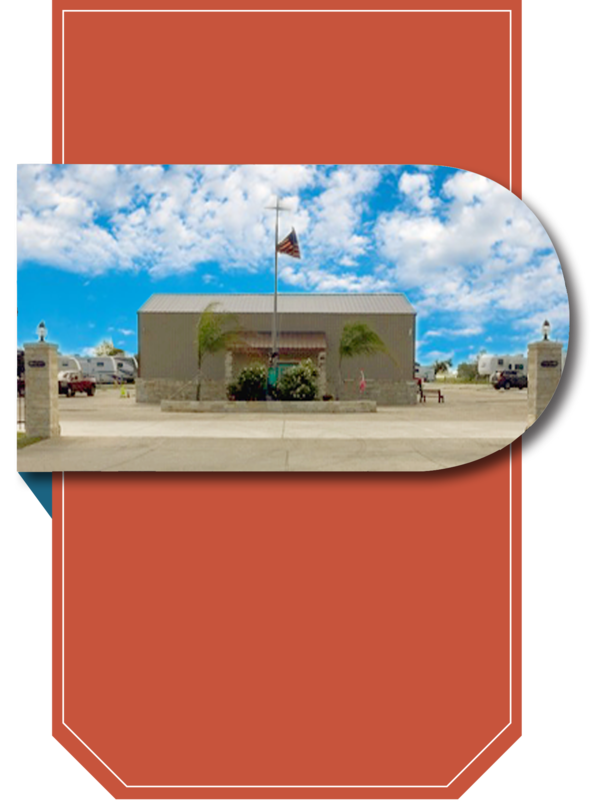 Copano Bay RV Resort sets itself apart from other RV parks with a professional & courteous staff. 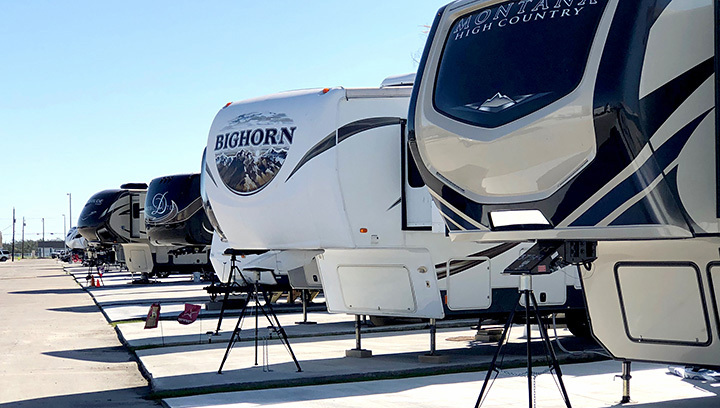 Full-Hookups, free Wi-Fi, unparalleled cleanliness and concrete slabs for all RV sites. 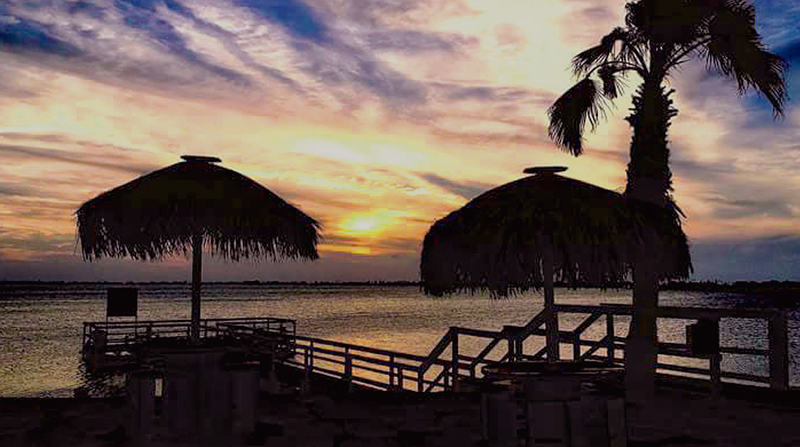 Our swimming pool overlooks Salt Lake where our guests can cool off, swim, relax and enjoy the amazing sunsets. 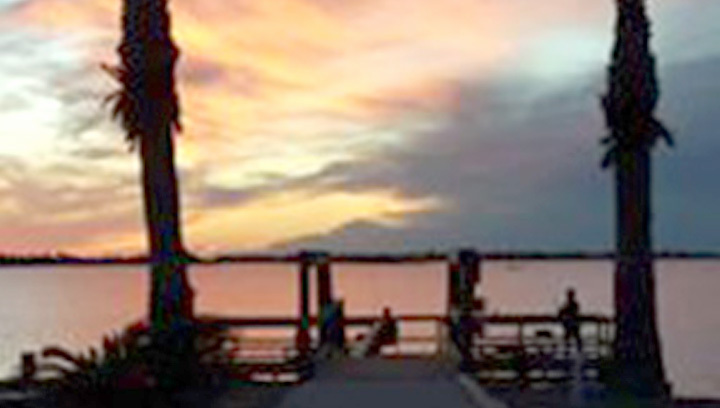 The most spectacular sunsets can be seen from our pier every night as the sun sets over Salt Lake. 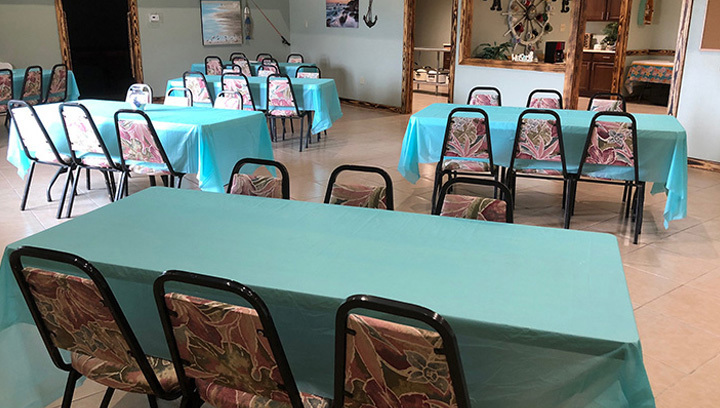 Come and enjoy our activities club house with full commercial kitchen, library and TV room, and restroom facilities. 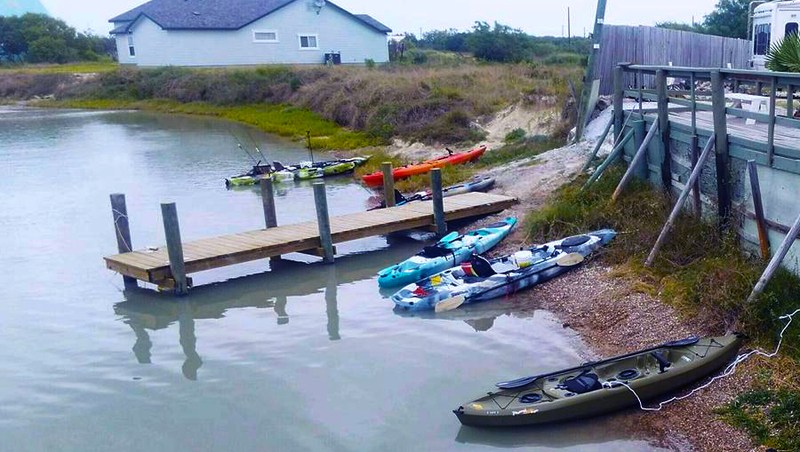 At this time you can still launch your kayak into Salt Lake but our pier is being constructed and should be finished in Summer 2019. 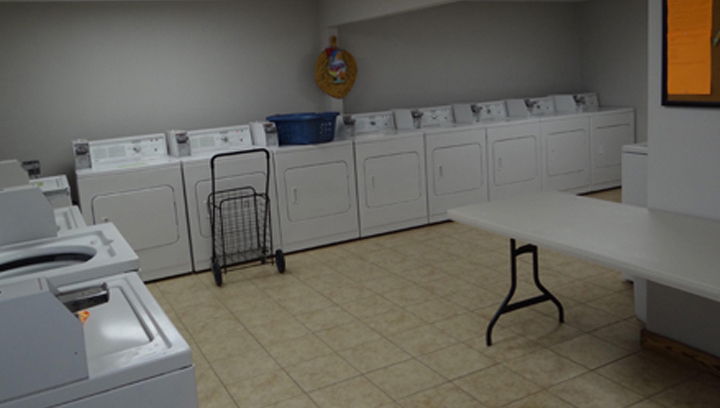 Our Laundry facility offers 8 coin operated full size washers and dryers. 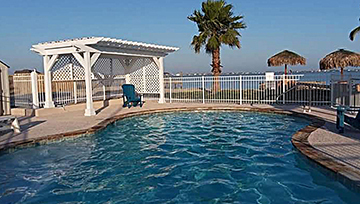 4 fully enclosed, private bathrooms with clean and updated shower facilities, 1 fully equipped ADA bathroom. 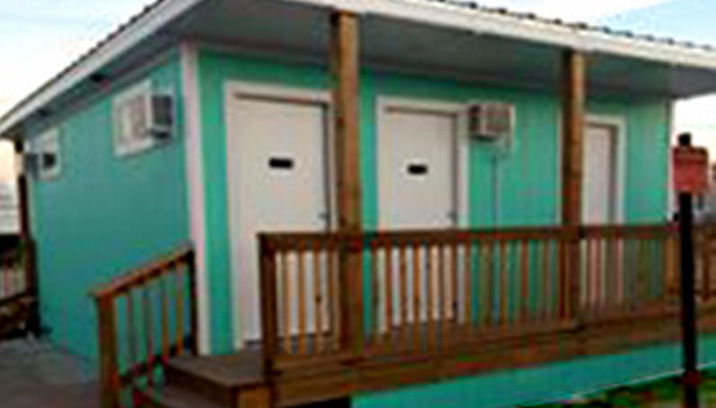 Each unit is air conditioned.